Mazda joined Bella Group’s retail operation in 2005 as Flagship Mazda, the second dealer to open under the Flagship brand. 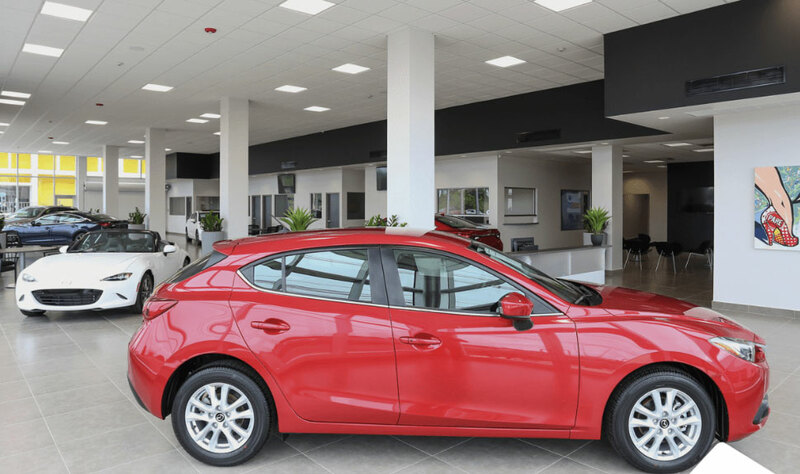 The dealership has a complete inventory of new and used cars, including Mazda’s latest models. It also has an extensive parts department and a superior service center with the Bella Group standard of quality.